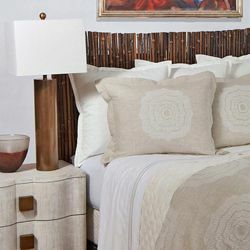 The Taupe Boucle throw from Ann Gish adds a soft, smooth texture and neutral color to any bed, chair or sofa. Very easy care. It is generously sized for a day of lounging. 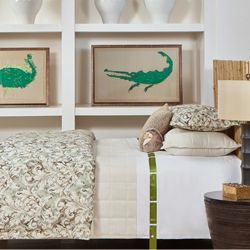 For a beautiful pair, use it with the matching Taupe Boucle Throw Pillow. 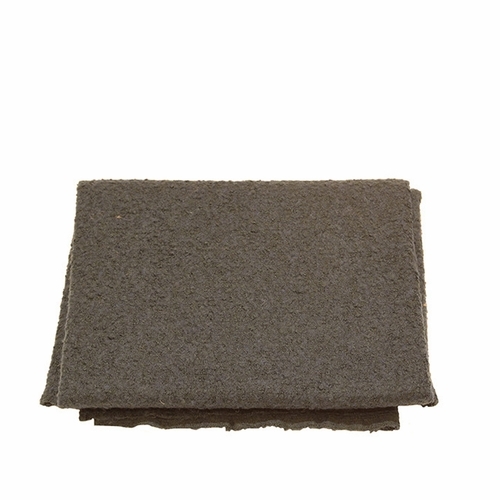 Fabric: 80% acrylic, 15% wool, 5% polyester. 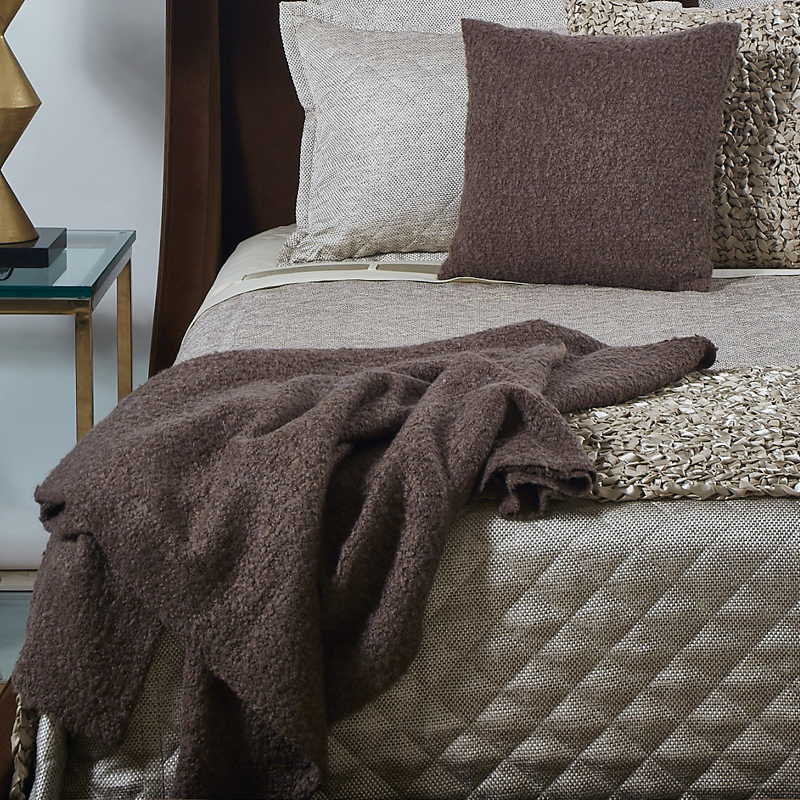 The Taupe Boucle throw is a great companion to the matching Taupe Boucle pillow.